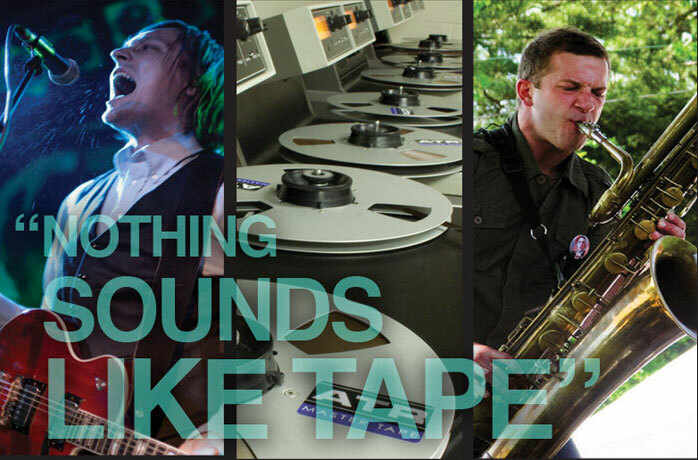 ATR Services is a world leader in analog tape recorder technology to provide a defining difference in sound quality. 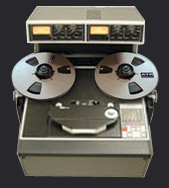 ATR Services is a world leader in analog tape recorder technology specializing in restorations, up-grades, parts and services for the iconic Ampex ATR102. We have been providing a diverse customer base with the finest audio recording and playback experience since 1991. Our customers are spread over the range of the world's most notable recording artists, home audiophiles, public and private recorded sound archives and universities. We design and build custom record and playback solutions to meet our customer's requirements. This includes rare tape head track formats from 1/4" through 2" tape widths. Our CNC precision in-house machine shop equipped with direct load CAD-CAM capability assuring the best quality parts manufacture at reasonable prices. We make the parts used in our restoration work. We are able to track quality from manufacture to delivery which benefits our customers. The exotic performance of our recorders is backed-up with a level of customer support, training and service not experienced since the 1950s.